Career Fair! 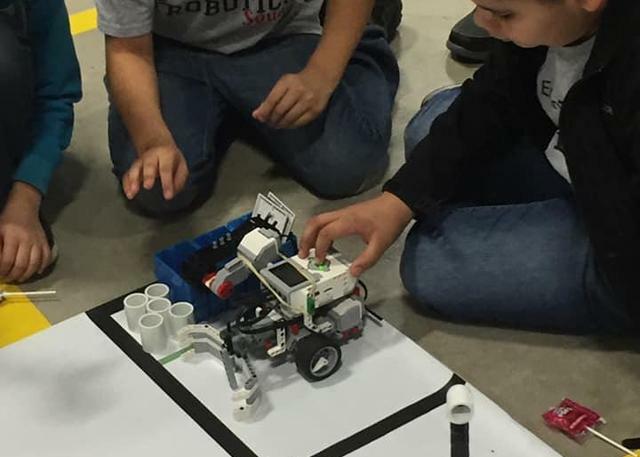 Check out more pics in our photo album! 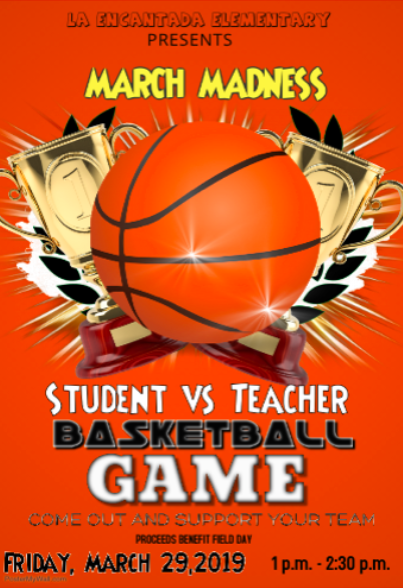 MARCH MADNESS 🦁⛹️‍♂️ TEACHERS V. STUDENTS Friday, March 29th, 2019 1:00PM - 2:30PM To watch the game is $1.00, for parents its $2.00 Snacks and waters will be sold during the game. HALFTIME CONTEST: To enter is $1.00 for a chance to win a NBA basketball! 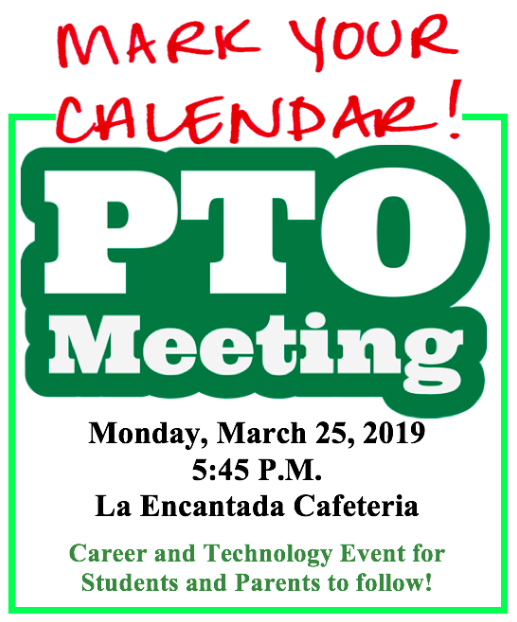 Please join us March 25, 2019 at 5:30P.M. 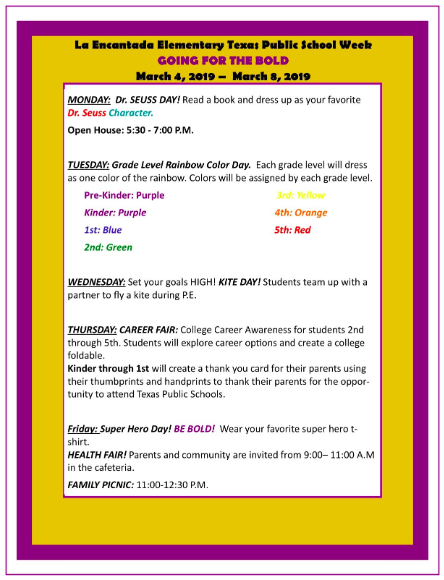 for our PTO/Career and Technology Event for students and parents. Por favor únase a nosotros el 25 de marzo de 2019 a las 5:30 p.m. para nuestro PTO/Carrera y evento tecnológico para estudiantes y padres. 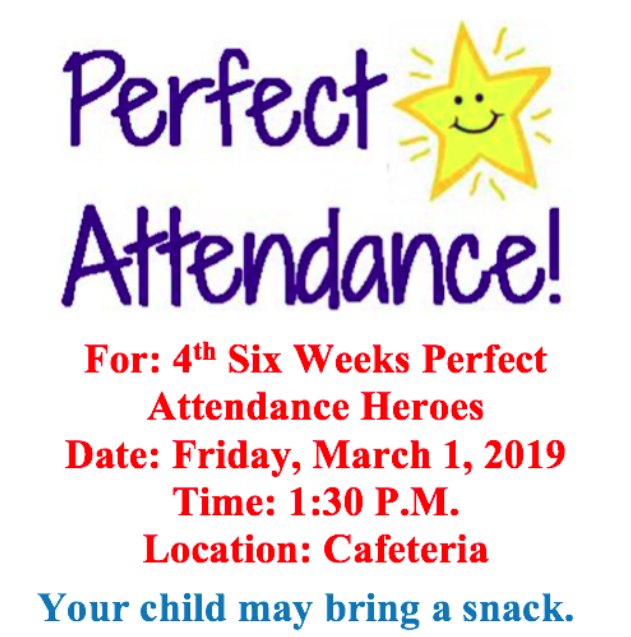 Students that were never absent this 4th six weeks get to have lots of fun! 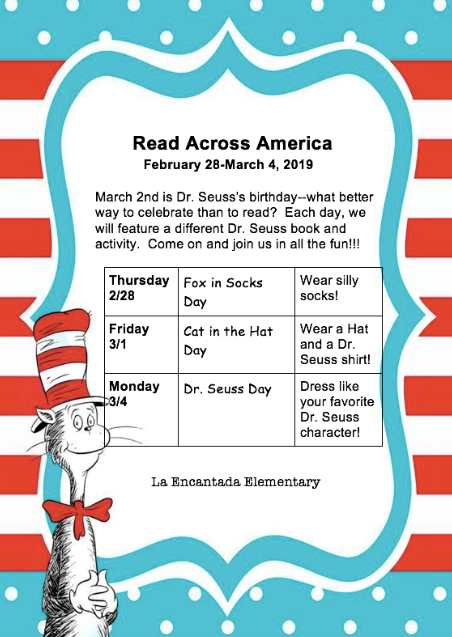 Celebrate the amazingness that is Dr Seuss!